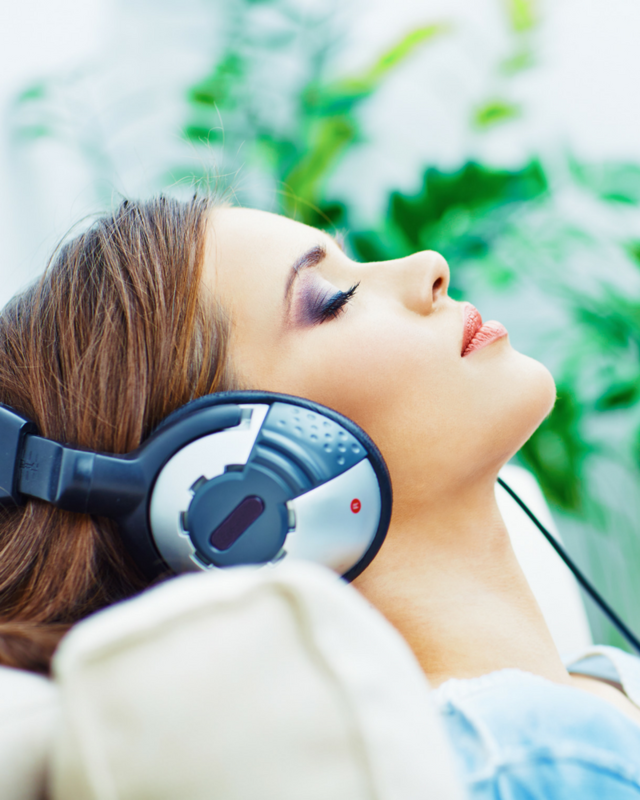 Relax and restore flow – get out of your head and into your body! Simply enter your first name and email address below to download your FREE mp3 TODAY! Yes, please... send me relaxation!